The United Kingdom, made up of four countries, is filled with an inordinate amount of things to see. Steeped in history covering thousands of years and many different cultures, it is almost impossible to choose. However some of the most iconic of attractions are those that have been around for hundreds of years and some, which were not man made at all. From the wilderness of Scotland to the mystical south of England, we explore some of the most notable spots to visit on any trip to the UK. 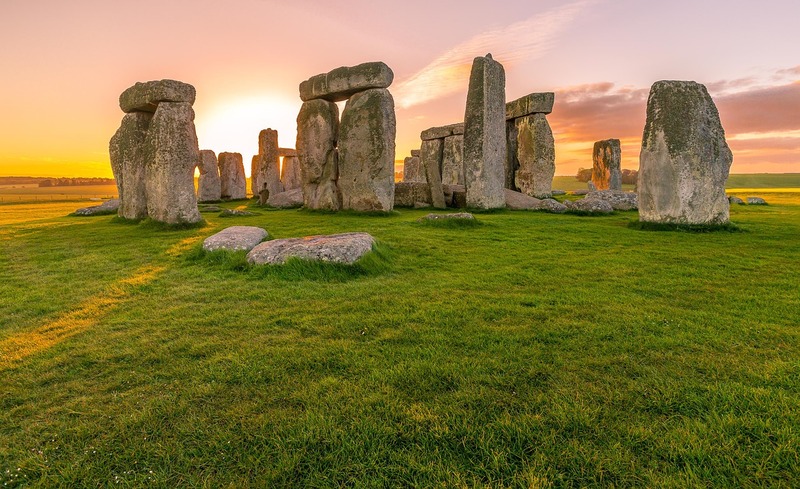 One of the most visited spots in the whole of the UK, Stonehenge is located just two and a half hours from London in the South of England. Cared for by the English Heritage, Stonehenge has long been shrouded in mystery as to its actual function and also how it got there. The most well known of all prehistoric monuments in the whole of Europe it still remains a mystery as to how these giant blocks of stone were brought to the site and how the measurements were done with such precision. Combining a visit to this iconic site with a trip to the Neolithic exhibit and the visitors centre, makes this a trip never to be forgotten. Another ancient monument, the wall was begun in AD 122. The opposite end of the country to Stonehenge, Hadrian’s Wall was built with the express purpose of separating the land of the Roman Empire from the savagery of the Scots. Covering 80 miles it was built in less than six years by a force of 15,000 men. Complete with milecastles, barracks, forts and ramparts this is an architectural feat. Even now, visitors to Hadrian’s Wall can feel the ambience of this bygone era and even see fresh digs displaying newly discovered artifacts from Roman Britain. For some natural beauty, head further inland in Scotland to the High Lands. 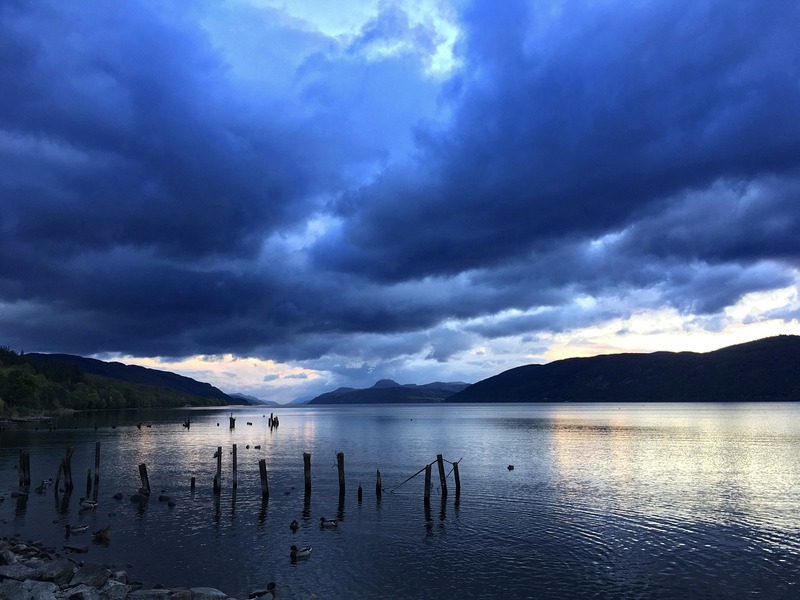 Just 37 kilometres south of Inverness, this famous lake is surrounded by its own legends. Supposedly home to the famous Loch Ness monster, many people flock here each year in the hopes of glimpsing this mythical beast. For those a little more skeptical, the scenery is stunning and the loch is something to behold simply for its visual splendor. Heading to Wales, Snowdonia is the place to go for breathtaking views amid sheer mountain peaks. Maybe not as tall as those in Scotland, Wales’ national park is an excellent place to visit for the peace and tranquility it brings. If you are a walker this is the place for you, endless rambles through pristine mountainside, just remember to take a map.